Load Banks Direct is your complete solutions provider for superior quality load banks. 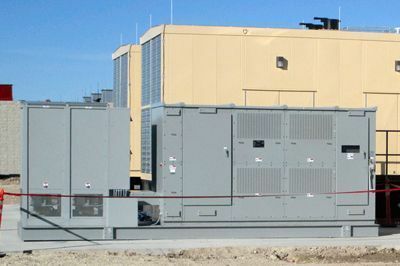 Load Banks Direct (LBD) is a leading manufacturer of high-capacity Load Banks used in the testing and commissioning of standby emergency power systems including generators, uninterruptible power supplies, turbines, battery systems and regenerative power absorption of large motors, and other load applications. We offer a comprehensive line of UL listed standard and custom-engineered load-testing solutions for mission-critical power systems. At LBD, we are excited to redefine the Load-Testing market. Our team of industry experts offers high-quality solutions for most any load-testing application. Some of the environments you will find our load banks include data center commissioning, manufacturing, critical business operations, public utilities, technology, transportation, hospitals and schools. Our products are 100% Engineered and Made in the USA. As a privately owned company, we care more about our customers than shareholders. We are passionate about the load bank market and strive to offer the best solution every time! LBD is truly your complete load-testing solutions partner. Industry standard and custom load bank solutions. 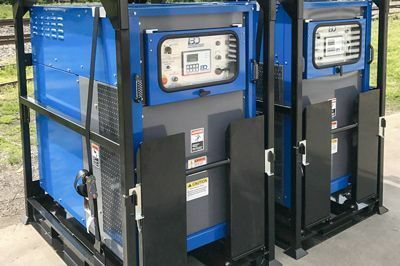 When it comes to testing the operation of electrical power supplies and critical backup power systems, you can count on LBD to provide load banks that excel in even the most difficult test applications and environments. 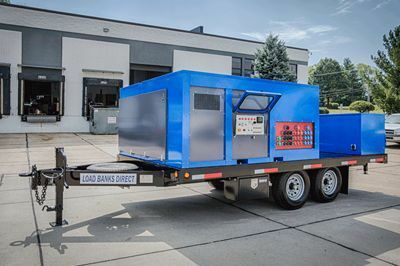 Load Banks Direct provides UL listed, industry standard and custom load bank solutions for Portable applications, Stationary (Outdoor), Radiator Duct and Roof-Mounted, Trailer-Mounted and more. From 50kW to 3000kW, our broad range of solutions is sure to meet the demands of your application. If you have a unique application that requires a specialty load bank or if you have a custom design, we are glad to help! Custom-built load banks can be designed and built for practically any application. For high power load testing of emergency power systems, there's only one number to remember, 1-855-LBD-CALL.